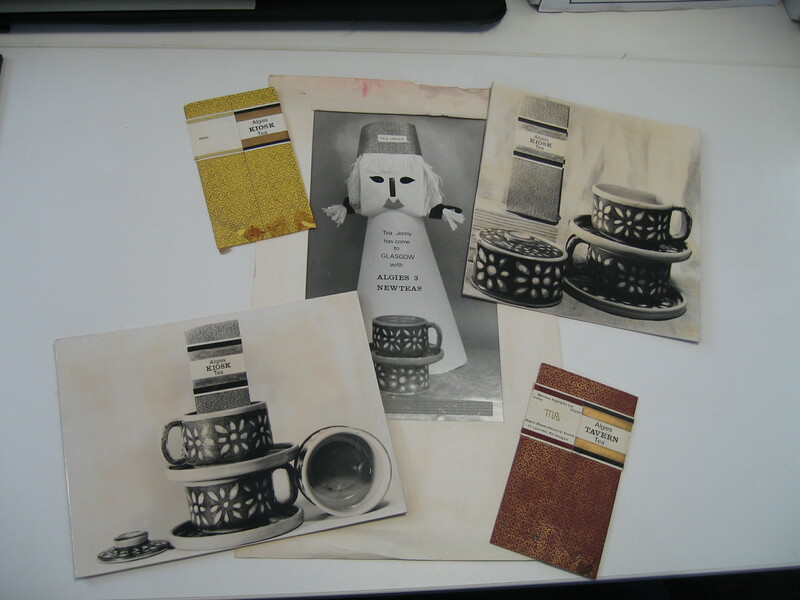 Emma Carey, one of the GSA Archives and Collections project volunteers recaps her recent work cataloguing and packaging a new archive acquisition, student work by Lindsay Wadey. Lindsay Wadey (née Winning) was a student at the Glasgow School of Art from 1963 to 1967. 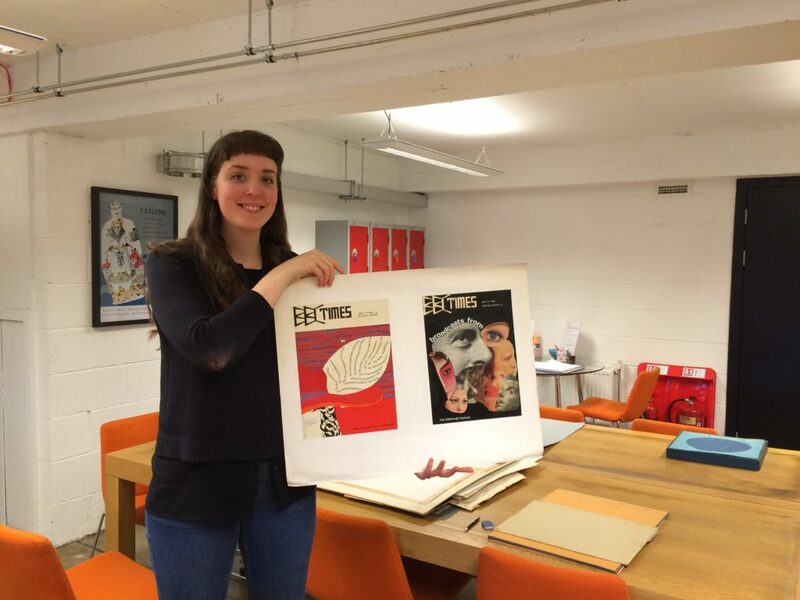 This year, she has kindly donated her student portfolio to the GSA Archives and Collections. 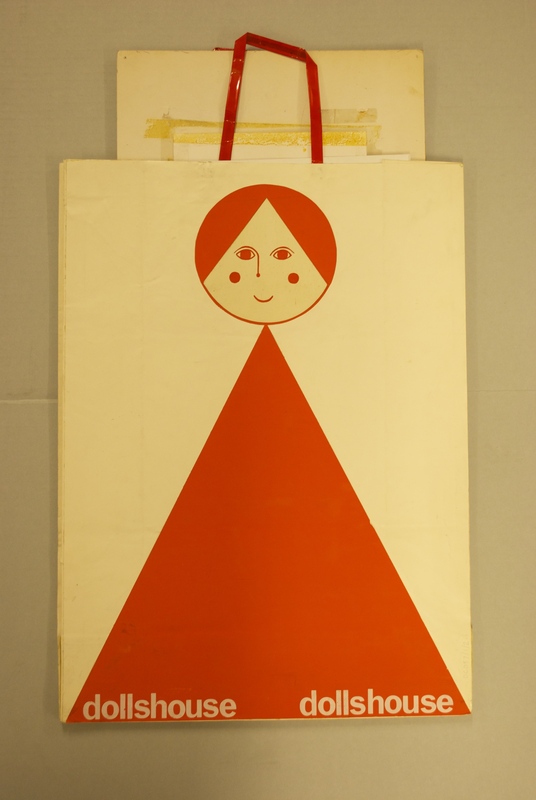 During her time at GSA, she studied in the General Course before going into the Graphics department, and much of the work produced was in advertisement and product design. Notably, she was part of the experimental course Section 5 set up by Ted Odling in 1962. 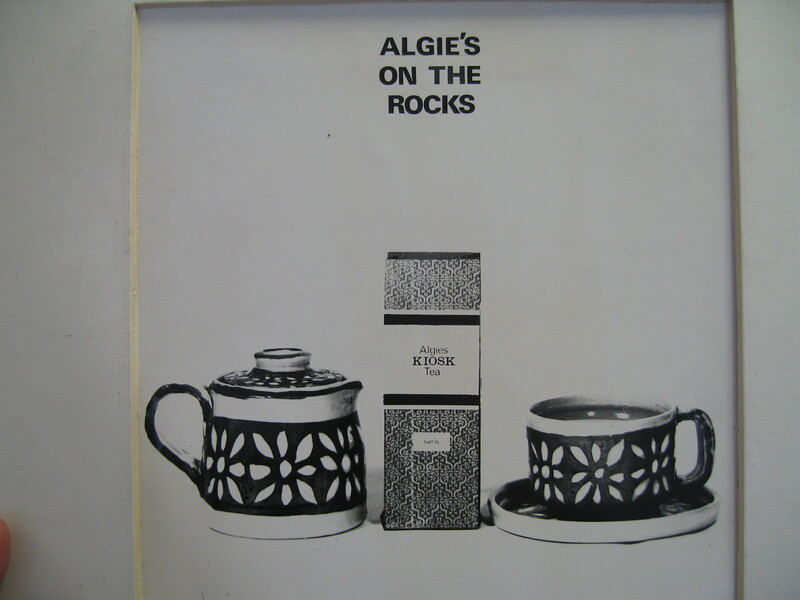 Recently this course and the period of 1970-1986 at the School was examined in the GSA Archive project New Wave: Materials, Methods and Media, Glasgow School of Art 1970-1986 by researcher Debi Banerjee. 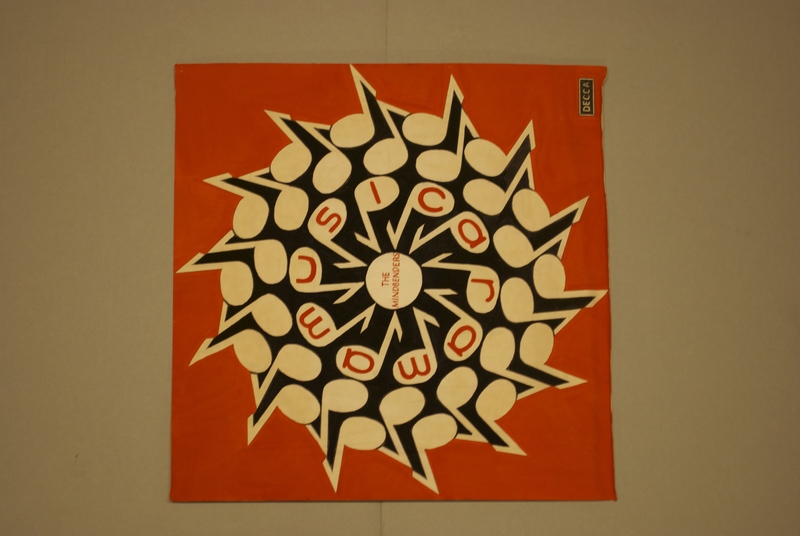 For those who have not already had a look on the GSA Archives project site, Debi has produced a series of podcasts interviewing GSA alumni and past staff about this period and the more experimental teaching approaches. You can find all of these podcasts here, or you can subscribe on iTunes. Not much has been collected from students at this period of time, making Lindsay’s portfolio an interesting view into the student work during this decade – one of change in traditional pedagogy and blurring of the established boundaries between mediums. 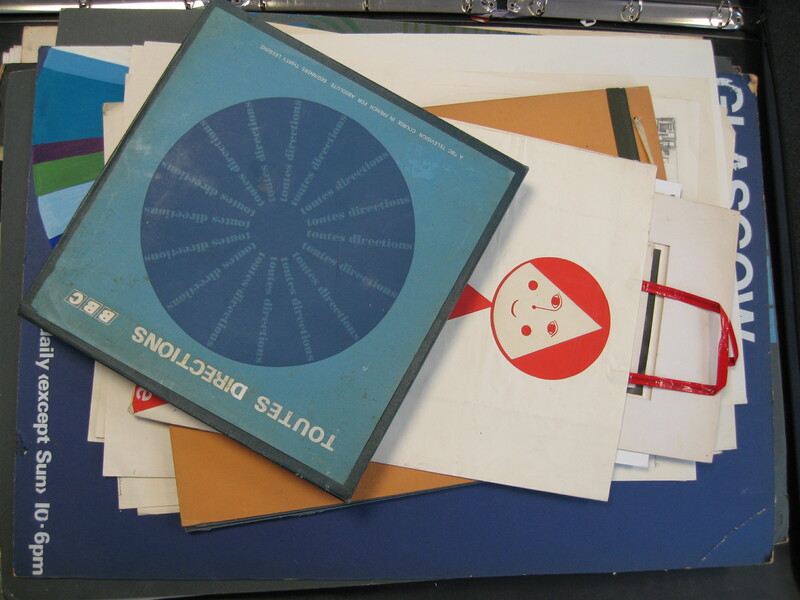 Section 5 was set up by lecturer Ted Odling with Peter Reddick as assistant in 1962; inspired by Odling’s recent visits to art schools around Germany. The course existed for only a few years, but the idea behind the multi-media coursework was a bellwether of The Art School’s future teaching methods. 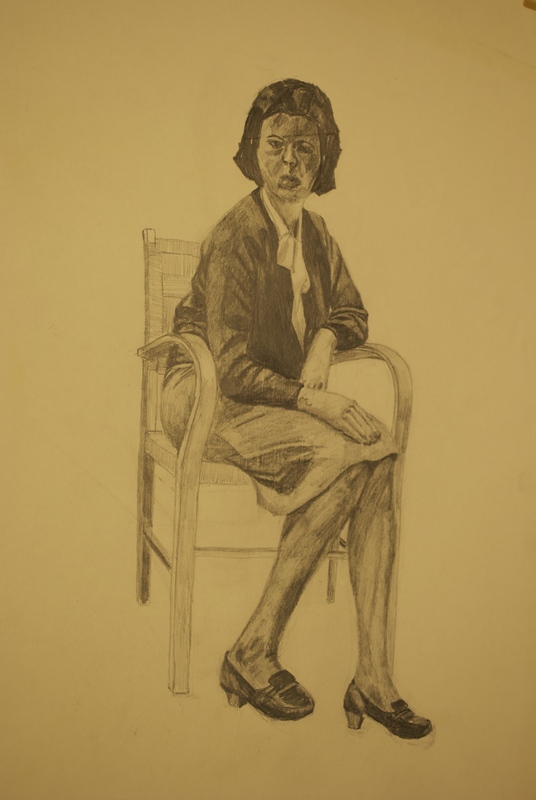 Before Section 5, students studied two years in a general course, followed by two years in a specific subject chosen from four sections: painting and drawing, sculpture, textiles and architecture. Section Five was a blurring of these boundaries, allowing students to be flexible and innovative in their work. 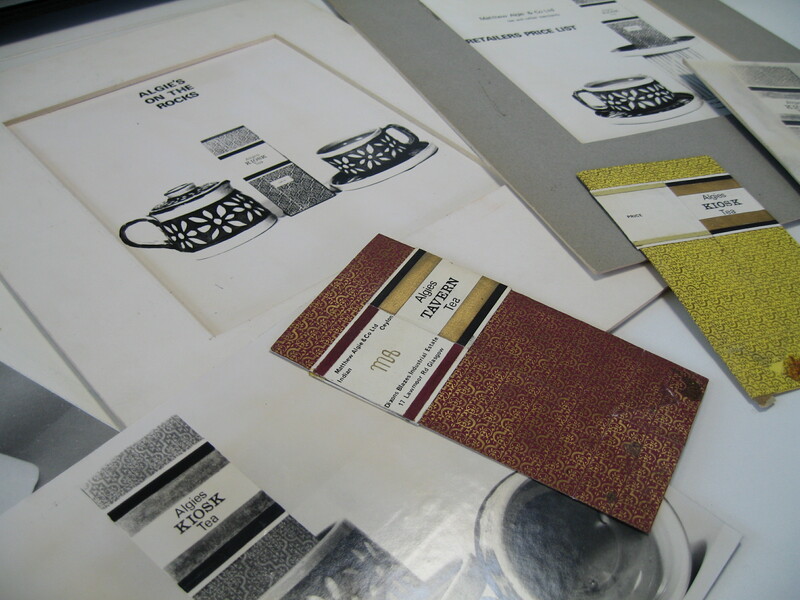 From Winning’s portfolio, one example of this is a tea-packaging project that included the use of photography. A lecturer from outside of the department was called on to instruct on photographic processes, the results of which can be seen here. 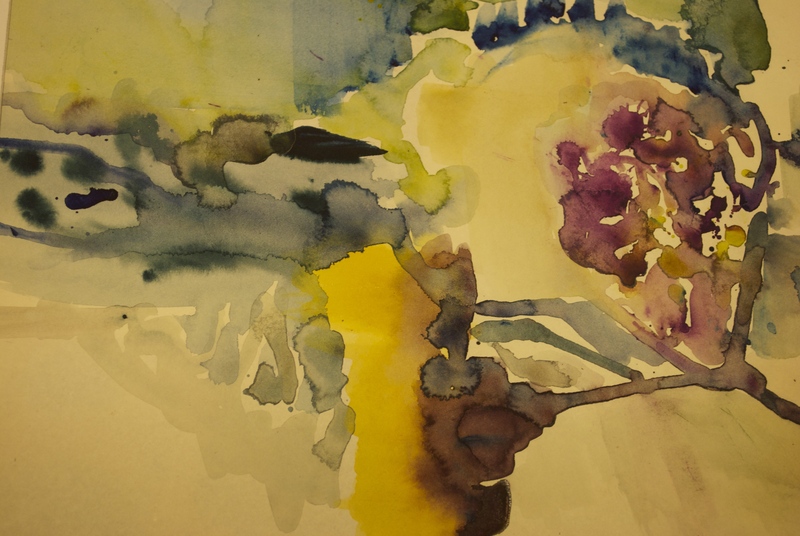 For more information about Ted Odling and Section Five, please see the past post The Science of Art, and if you would like to see any of the student materials by Lindsay Wadey email archives@gsa.ac.uk and this can be arranged!